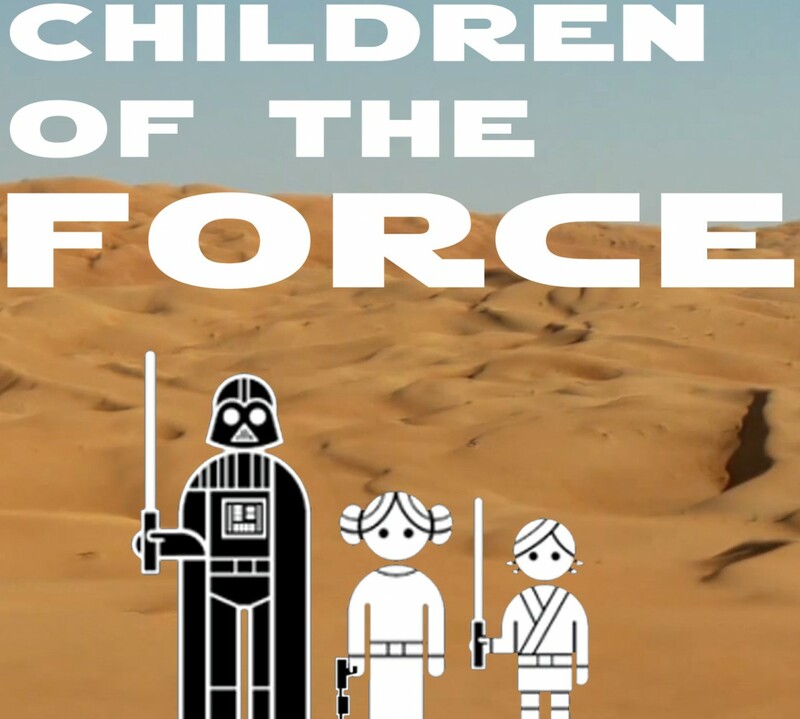 Welcome to the first ever Children of the Force Special Edition. Here we have a conversation between Liam and his friend Noah about Star Wars. I gave them some questions to talk about and then walked out of the room. What resulted is pretty darn fun to listen to. I hope you like it, too. Here are the questions that Liam and Noah tackled. What’s your favorite Luke Skywalker moment? What’s your favorite part of The Force Awakens? Who do you think would win in a fight, Rey or Wickett? What’s the deal with Snoke? Do you think any of the Rebels will survive Rogue One? What’s your favorite Star Wars toy? Do you think Rey will become a Jedi, or just a really nice Force user? What if Kylo turned good and Rey turned bad? Would that just be horrible? Or kind of cool? I mean, listen to this song the kid put together in GarageBand. Pretty good! And I’ll be the first to admit that I know very little about youtubing, but this is pretty cool, right?